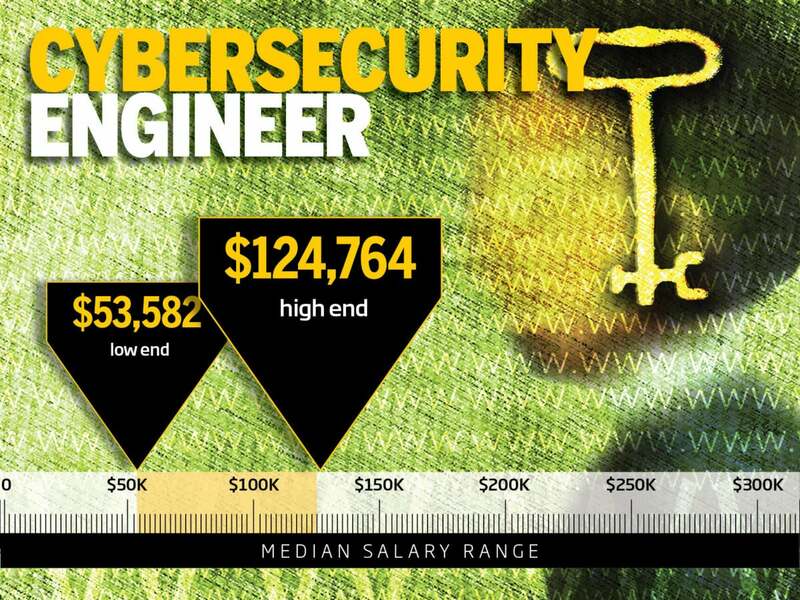 IT security is of major concern to all organizations, and they're willing to pay to get top talent. 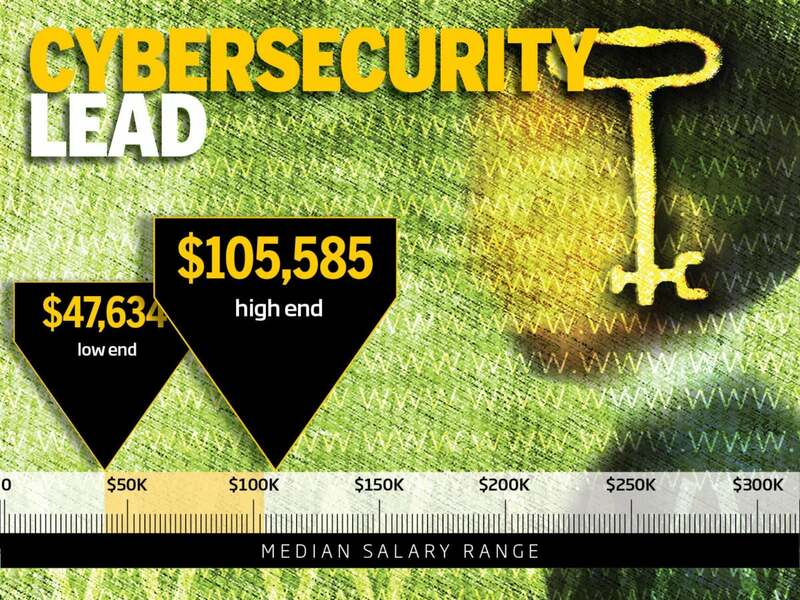 Data breaches, DDOS attacks, hacks and threats continue to dominate the headlines, so it's no surprise that some of the most in-demand IT jobs are in the security area. 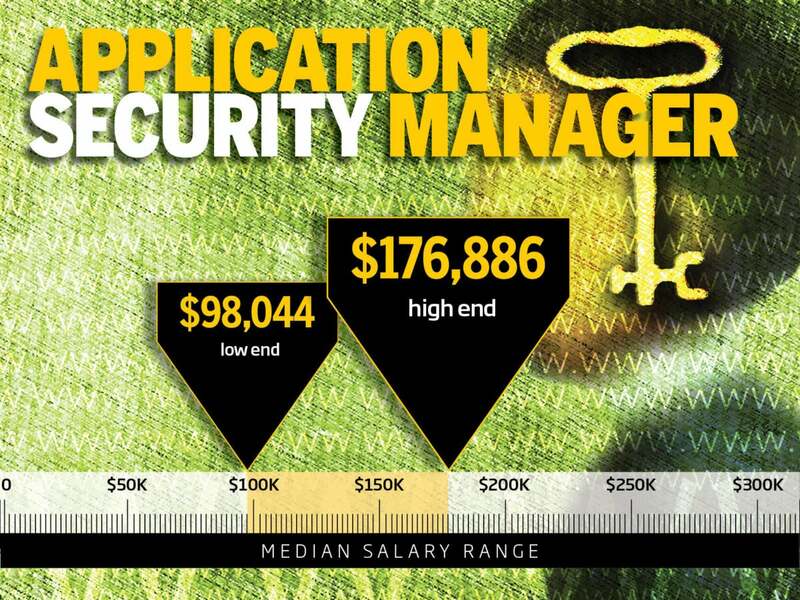 And with a massive skills gap, companies are willing to pay handsomely for skilled security talent at all levels. "One area we're still seeing huge demand for is in cybersecurity, and hiring companies are willing to pay whatever it takes for talent that can help secure data and mitigate threats while simultaneously ensuring consistent and simplified accessibility from desktop to mobile devices. 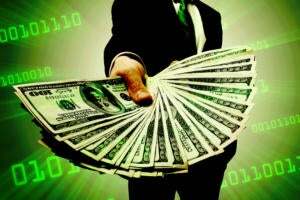 Companies are sending the message with their budgets: you can't put a price on that," says Jack Cullen, CEO of IT staffing firm Modis. 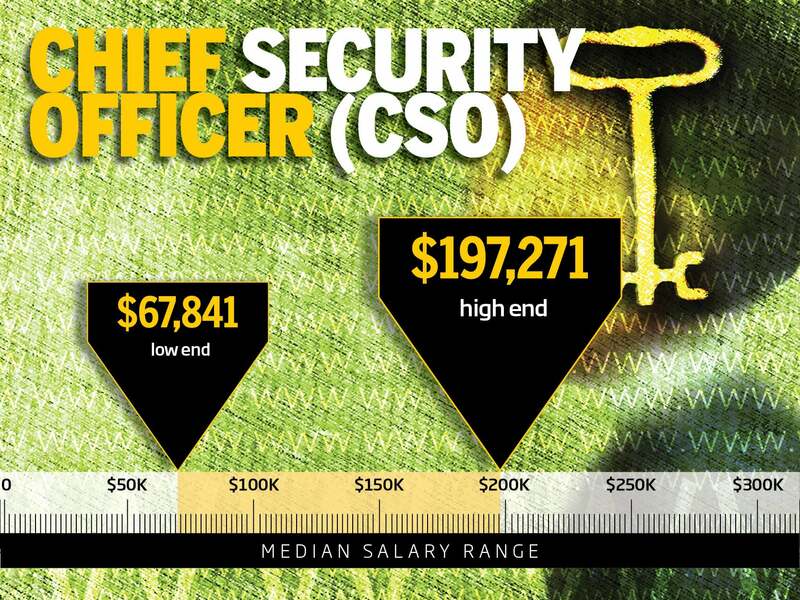 Here are the top 10 highest-paying security roles, culled from career site Dice.com clients' job postings and median salary range data from cloud compensation solutions firm PayScale.com. 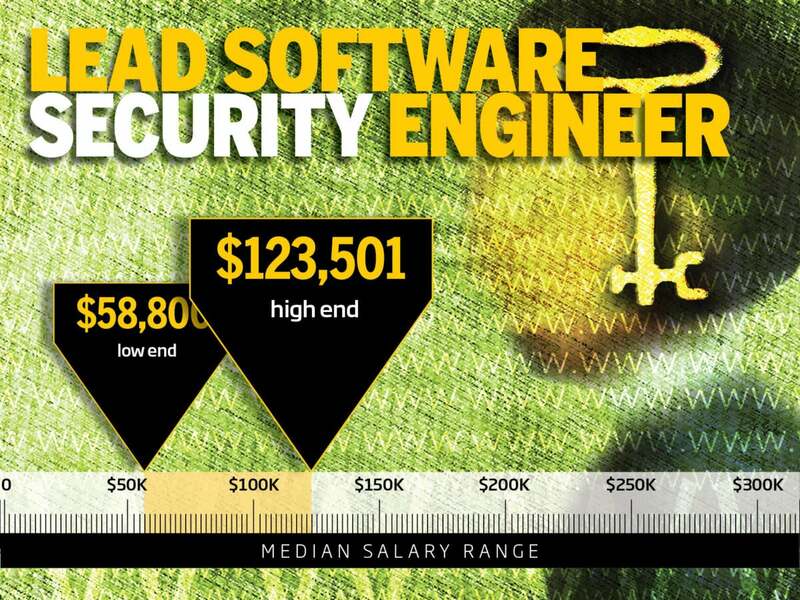 Lead software security engineers are tasked with doing everything from maintaining and deploying employee training programs to developing security-related aspects of application programs. 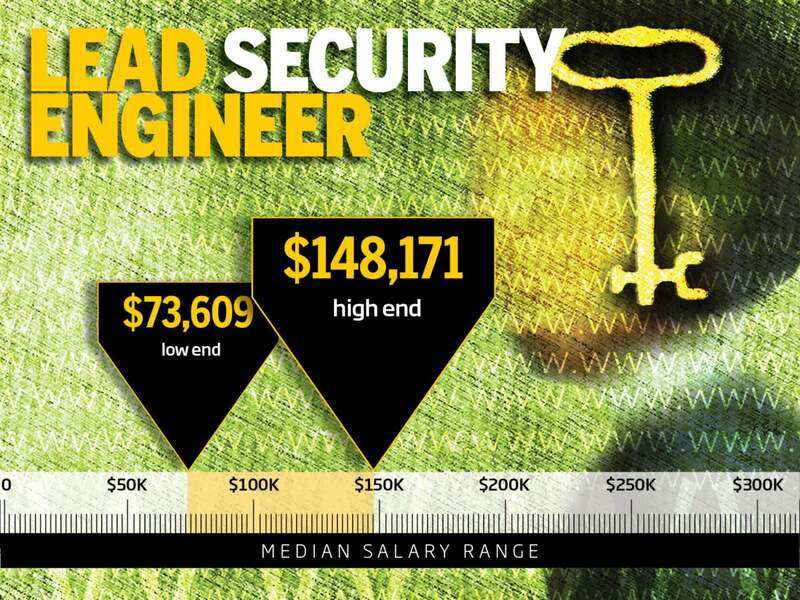 Lead software security engineers should have at least a BS in computer science or a similar field with relevant security certifications. And soft skills, like communications and collaboration skills also are critical. 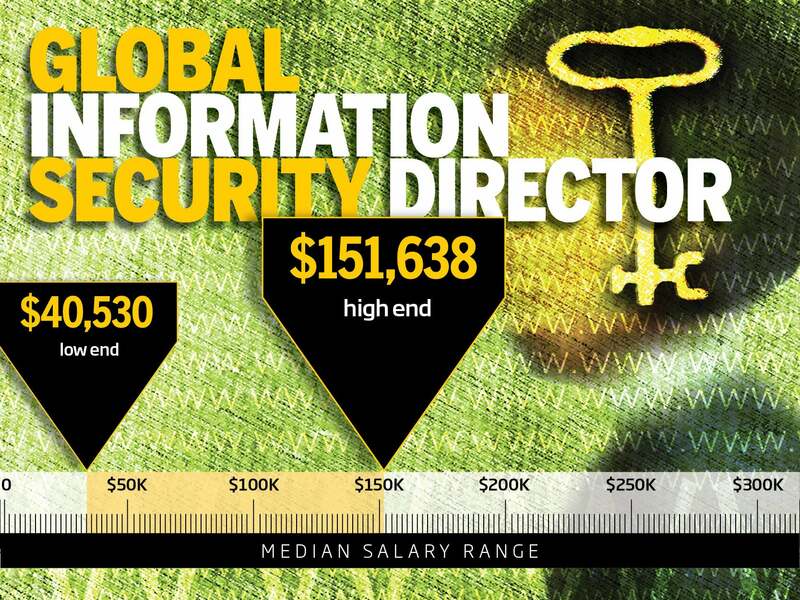 Chief security officers prepare organizations to counter existing and emerging threats. These C-suite professionals are responsible for establishing and communicating best practices for maintaining data security, as well as monitoring the effectiveness of security operations. This role often requires certifications in addition to at least a BS degree in computer science or a similar field. This role involves the maintenance and execution of information security projects and coordinating the response to a breach or an attack if one occurs. 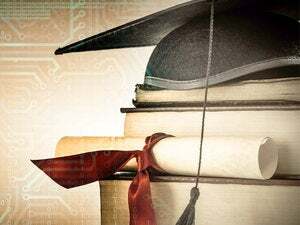 The global information security director may be required to have a working knowledge of industry-specific rules and regulations -- such as HIPAA in healthcare or FISMA in the finance industry -- in addition to at least a BS in computer science and extensive security certifications. Security consultants work with clients to develop strategies for effective cybersecurity across their entire organization. In addition to knowing best practices and recommended procedures, they must also possess solid communication, negotiation and project management skills. 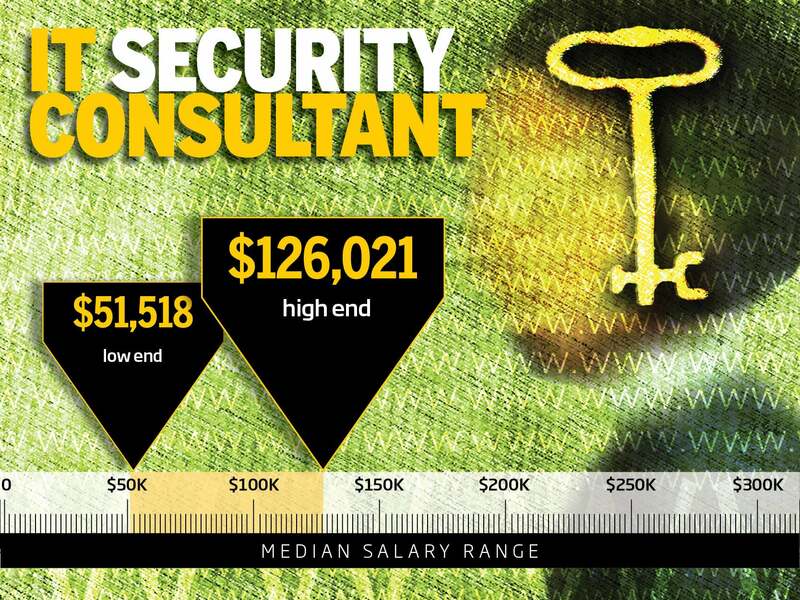 Organizations look for consultants with multiple years of experience, as well as a working knowledge of industry rules, regulations and broad and deep knowledge of enterprise security vendors and products. 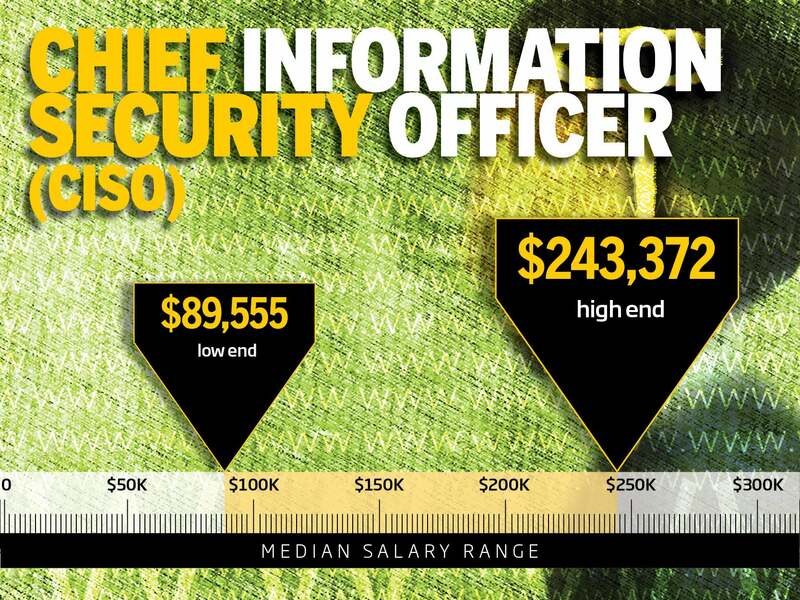 This role is similar to that of the chief security officer, but focuses more intently on protecting an organization's data and intellectual property -- the information-related assets. CISO responsibilities typically include maintaining best practices and designing effective policies to handle breaches and other disasters. 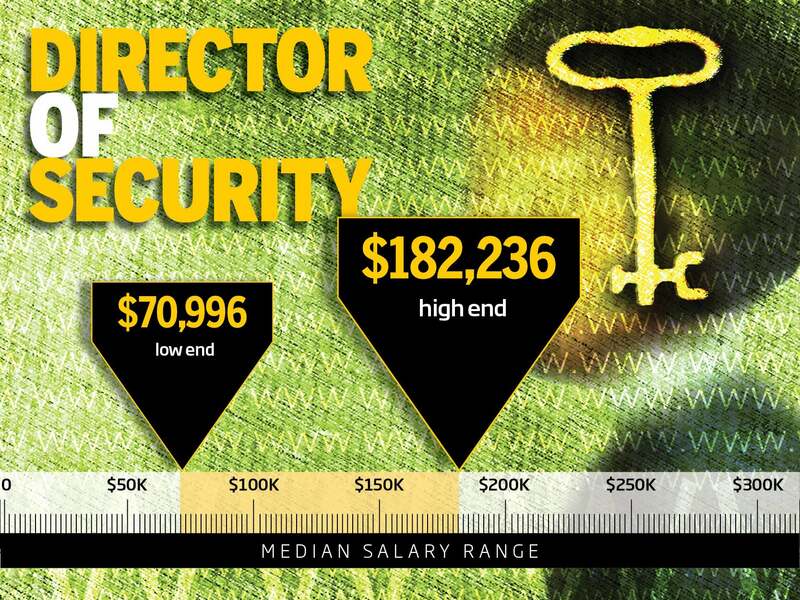 Directors of security can have varying roles and responsibilities based on their organization, with most of their energy centered on minimizing the risk of attack while guiding internal teams in maintaining proper security procedures. Since the director of security will need to interact with employees as well as external vendors and partners, good soft skills are a must. 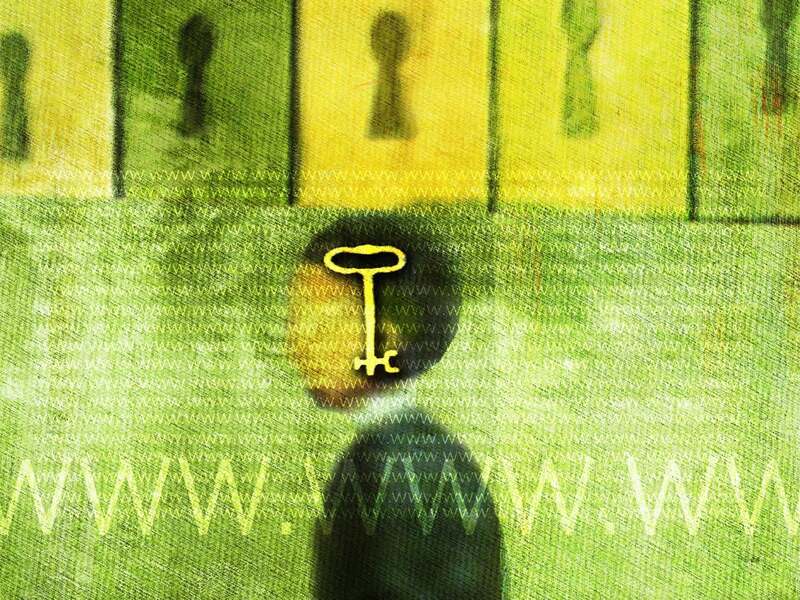 A cybersecurity lead has a particularly demanding and high-pressure job: evaluating the organization for potential vulnerabilities in conjunction with analysts and other security staff, detecting any attacks underway and informing management. Lead security engineers can be tasked with many different responsibilities, depending on their organization: securing operating environments, telephony and video conference systems as well as software, hardware and information (both stored and while in transit). 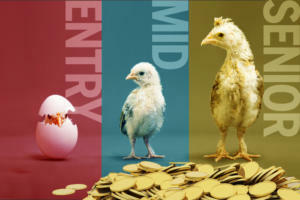 The job does have some constants; typically these include reviewing code and procedures to detect security vulnerabilities, spreading awareness of those potential vulnerabilities to employees and implementing security tools to protect the organization. Cybersecurity engineers typically are experienced in penetration testing and other cybersecurity tools, and use them to keep an organization secure against both internal and external threats. Many jobs require certifications in addition to at least a BS in a technical field, along with some actual on-the-job experience. Application security managers are in charge of ensuring any applications produced or used by their organization meet minimum standards for security and privacy. This role often reports to a Director of Security or similar management position.